Don’t these double chocolate Jaffa keto brownies just sound like the best thing ever? WellI will say they pretty much nearly are! These are so good, and trust me you won’t be feeling like you are missing out AT ALL! The addition of gelatin and collagen gives these brownies a really lovely chew, and nice crispy outer coating. These very special, and need to be shared. Haha! I have been using a fair bit of collagen and gelatin in my cooking lately. I have been trying to slip it in where I can as it is so great for hair, nails and skin. For nut free Tahini would work well. I also have a couple of variations on this recipe. One is the brookies (yet to be published) and the other Raspberry Chocolate Muffins which are equally delicious and amazingly compliant! 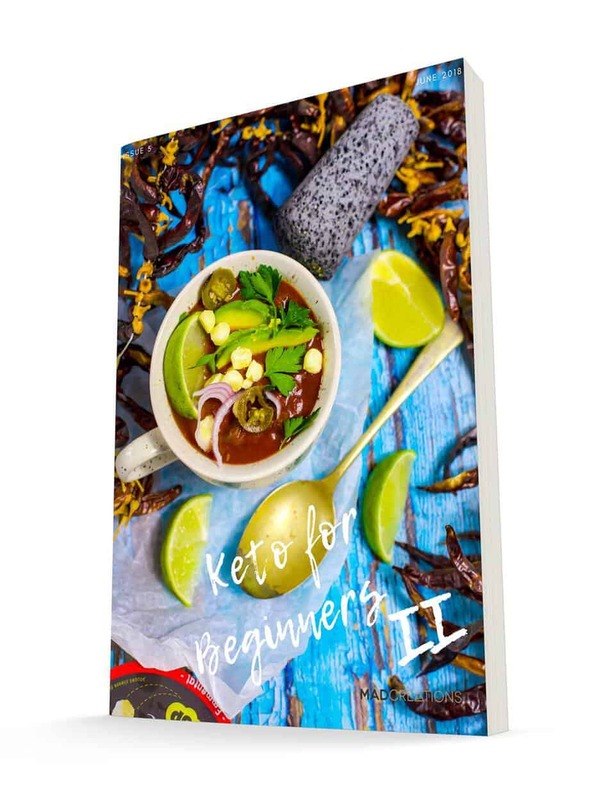 Lastly, if you haven’t already taken advantage of my HUGE EOFY SALE then CLICK HERE with all books and eBook at 50-65% off this is one keto sale you do not want to miss. All my hard copy. titles are limited prints with vastly depleting stock. It has been an AMAZING sale, with 1000s of copies sold, so THANK YOU to all of you who continue to support my little business. These moresih chewy brownies are truly the best keto treat to go into my mouth! Cook 15 - 20 minutes or until slightly firm around the edges. This brownie will continue to firm and harden once out of the oven. For a nut free version use tahini Brownies are suitable to freeze, or refrigerate for up to 1 week.